Pretty in Pink has received something like 18 separate soundtrack releases since its original release in 1986. The latest release was a Record Store Day release by A & M Records (B0016652-01) on the 21st April, 2012 . 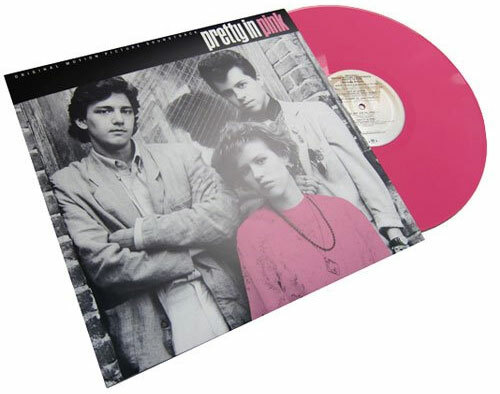 That was a limited edition release of only 2,000 copies worldwide, and featured a pink vinyl pressed LP.